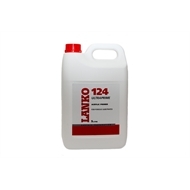 Lanko 124 Ultraprime is a technologically advanced, acrylic based multipurpose primer, for use prior to the application of Lanko mortar systems onto porous substrates. Lanko 124 Ultraprime increases the bond strength of cementitious mortar systems, such as floor levellers and patching and repair products. 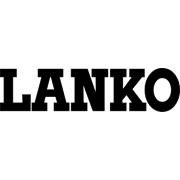 Reduces the porosity of substrates by providing a consistent surface to regulate the drying of Lanko mortar systems.